Compounding provides an innovative way for pharmacists to customize medications to fit the needs of their patients. The art of compounding utilizes modern medicine while still holding true to the roots of the profession of pharmacy. Key Drugs can produce unique dosage forms based on patient preferences and/or restrictions. Examples include dye-free, preservative-free, alcohol-free, and/or sugar-free forms of medications. Many compounds are specialized medication combinations or compounded in other forms that are not otherwise commercially available. With over 230 PubMed articles and numerous colleges researching, (including Harvard and Brown University) low-dose forms of naltrexone is changing the way the healthcare field looks at treatment for a multitude of disease states. This thirty year old drug is revolutionizing treatment for both orphan diseases and common illnesses alike, including; depression, autoimmune diseases and Parkinson’s. Low-dose naltrexone is vastly improving the lives of patients and their families. There are several effective products that exist on the commercial market to help with symptom management. Compounding allows for a more personal and tailored dose for you. In addition, compounding offers a variety of dosage forms that will best fit you. 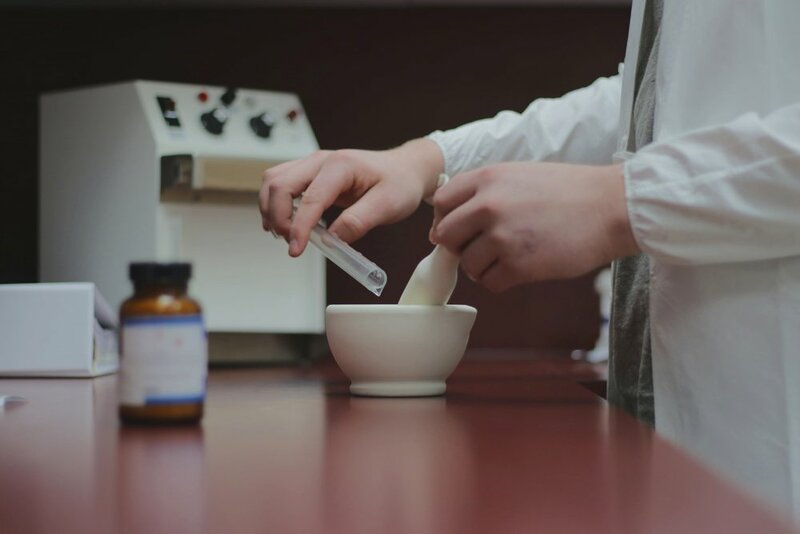 By working with your medical provider, compounding pharmacies can create various formulations that may include any combination E1, E2, P4, E3, DHEA, and/or testosterone to help manage your symptoms with the lowest possible dose to alleviate symptoms for the shortest period of time.